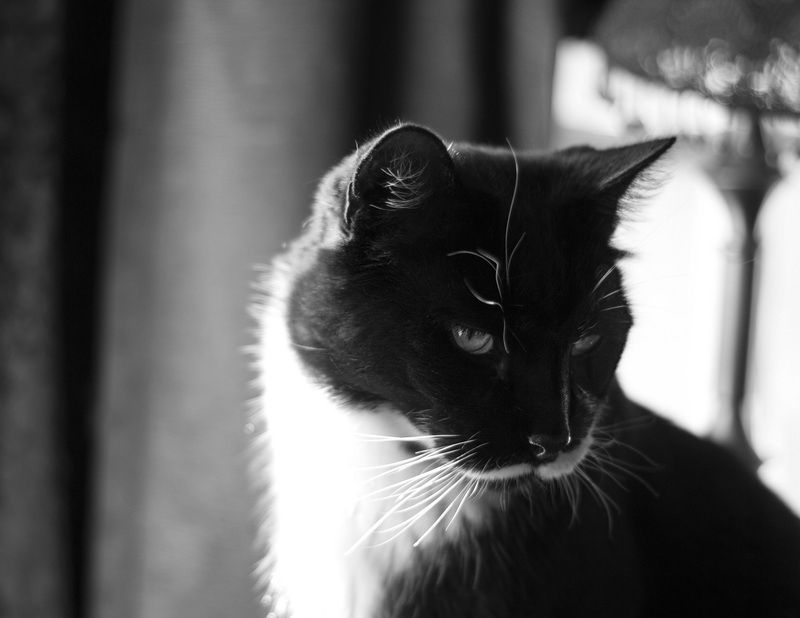 This photo of Sylvester has been chosen for the calendar. It will be his second appearance. The first one was more subtle. You had to look for him.